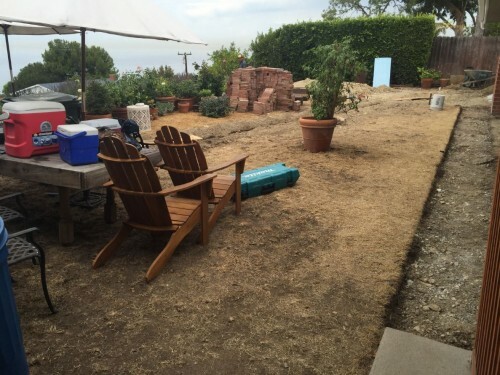 If you’re thinking of relandscaping for drought resistant purposes, you can use this guide of the top 25 native California plants to enhance your Palos Verdes or South Bay home. 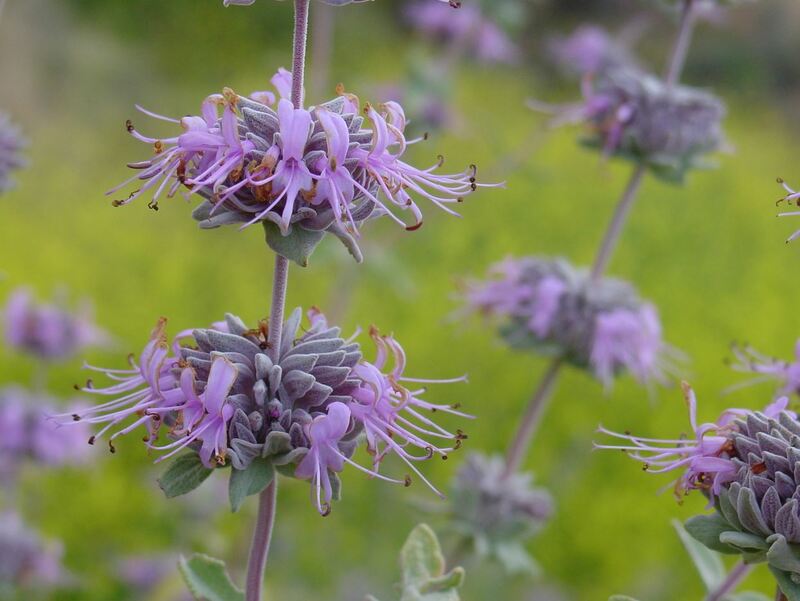 Native plants are the foundation of the Peninsula’s ecosystem on which native wildlife thrives. 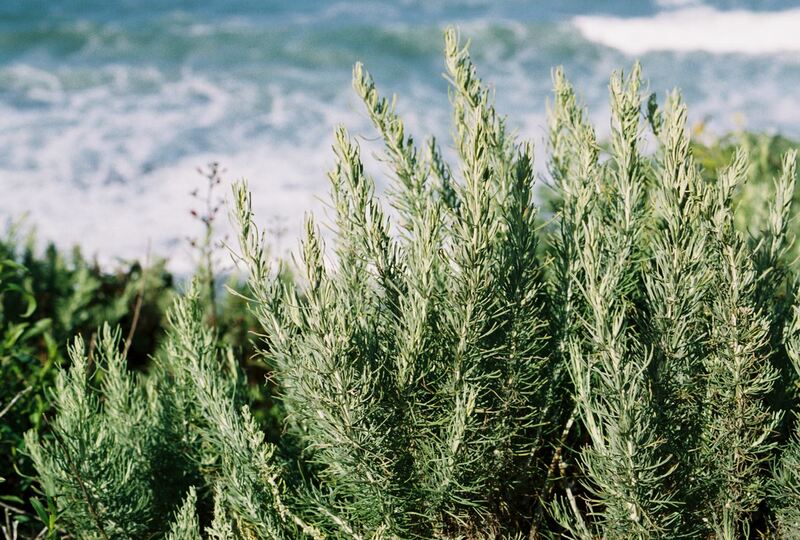 Plants indigenous to the Palos Verdes Peninsula use a minimum of water and need no pesticides or herbicides, reducing both water consumption and the amount of contaminants that flow into our oceans. 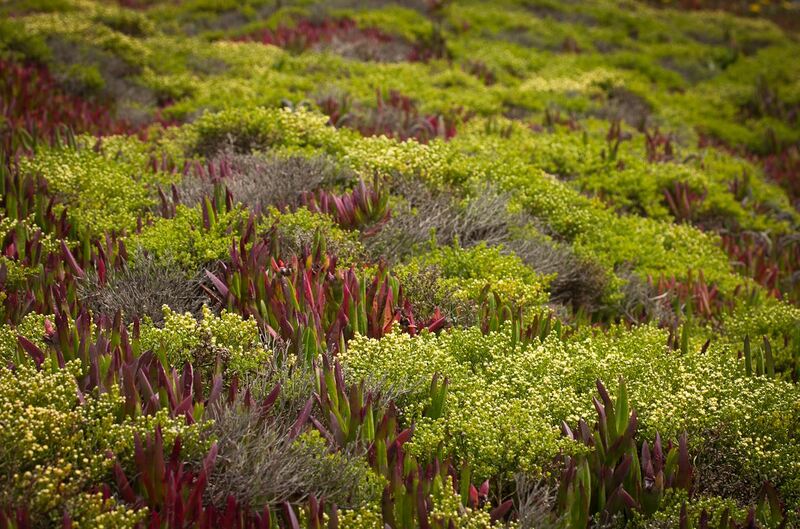 By planting natives, we are providing food, shelter, and nesting areas for many wildlife species. Increasing animal and habitat diversity provides important functions for the environment such as cleaning the air and controlling erosion. 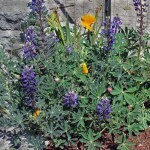 California native plants are a wonderful addition to your home garden, but they are not always easy to find. 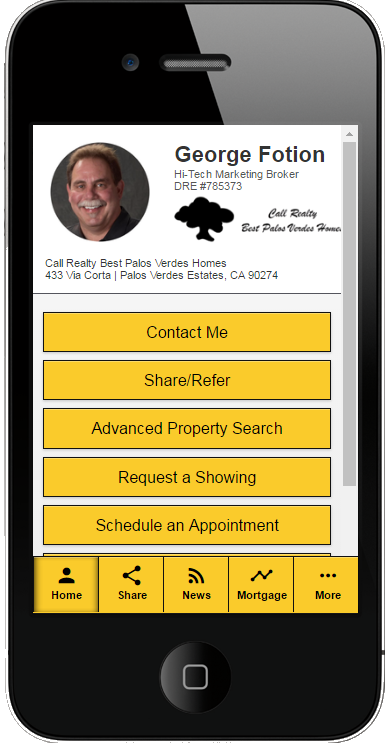 Near the bottom of the page, I’ve listed those properties for sale now that feature drought resistant landscaping. 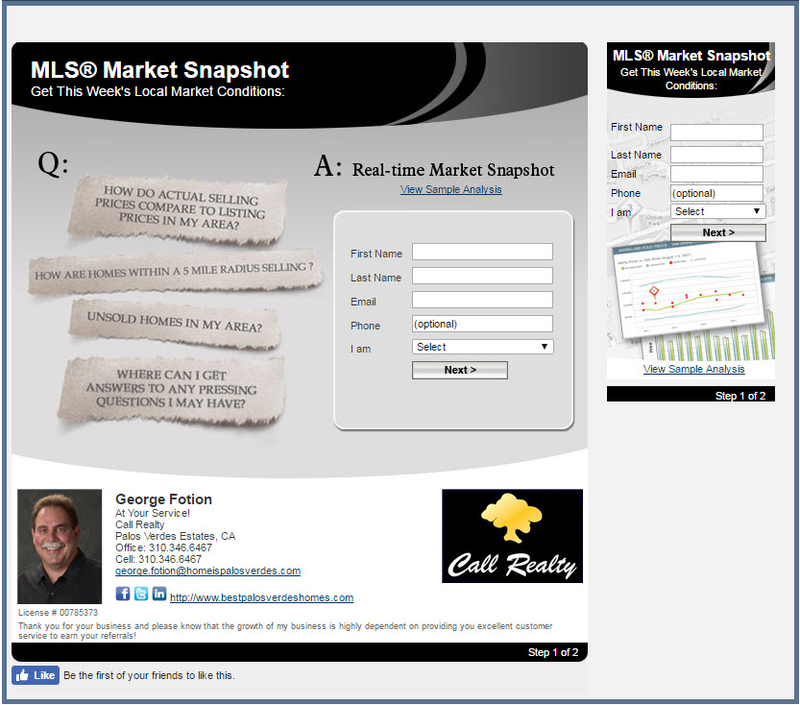 The site will update automatically with the most recent listings any time you visit. 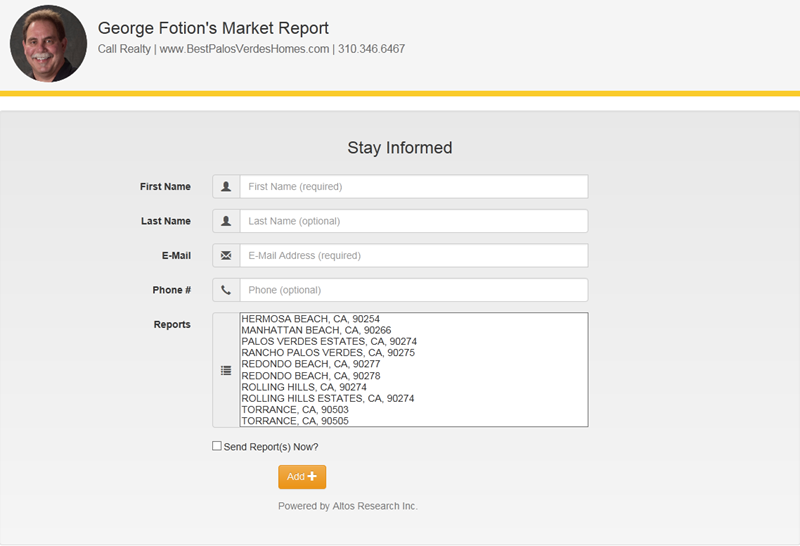 Also click any of the images of the top 25 native California plants to view a larger picture. 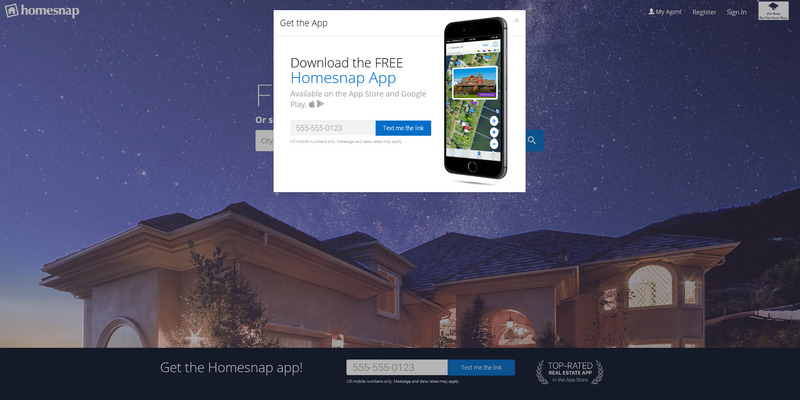 The folks in the picture here have hired ApprovedTreeCare for tree maintenance and shaping, Compass Landscape Construction, the design plan (certainly not what you see here) is by Ric Dykzeul. 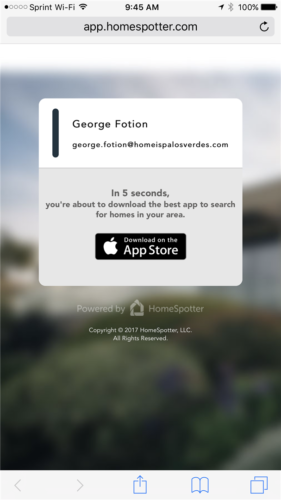 My clients can’t wait until it’s done. 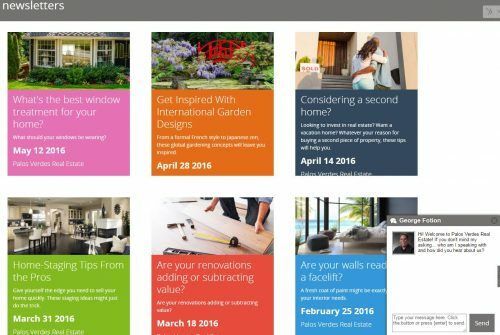 Would you like to see the final result when finished? 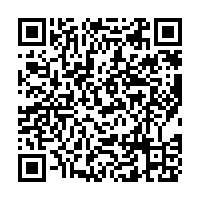 Write a comment below! California sagebrush (Artemisia californica) California gnatcatchers like this many-branched perennial shrub, which reaches a height of five feet and is the dominant plant of the coastal sage scrub community. 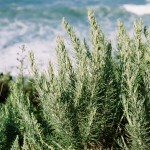 The leaves of this shrub are very aromatic, much like sage, even though it is not a true sage. 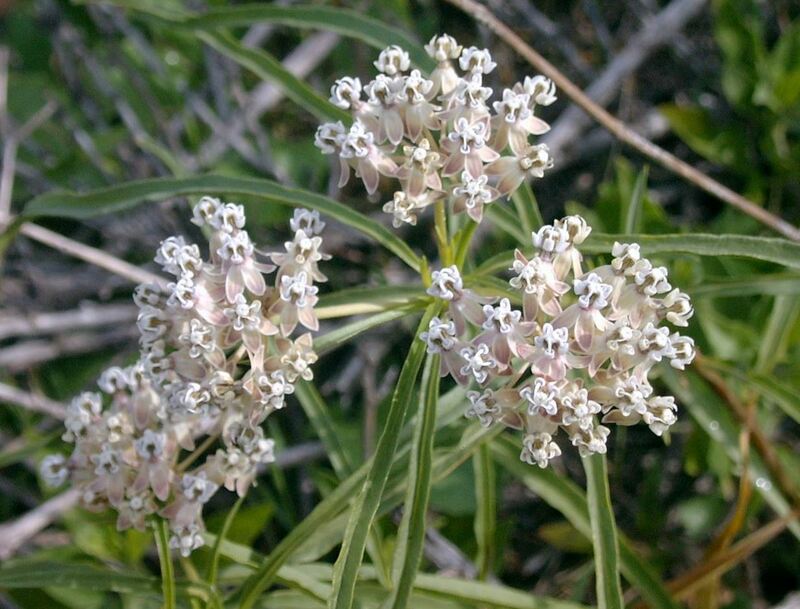 narrow-leaf milkweed (Asclepias fascicularis) Found along trails and open areas, this small plant produces a beautiful globe shaped flower in summer. Come back later and the flowers have turned into seed pods that are packed with seeds borne on silken threads. Monarch butterflies like this plant. milk vetch (Astragalus trichopodus) This plant is used in the restoration areas to promote habitat for the Palos Verdes blue butterfly. It is a member of the pea family and produces interesting green-red inflated pods in which seeds can be heard rattling within. 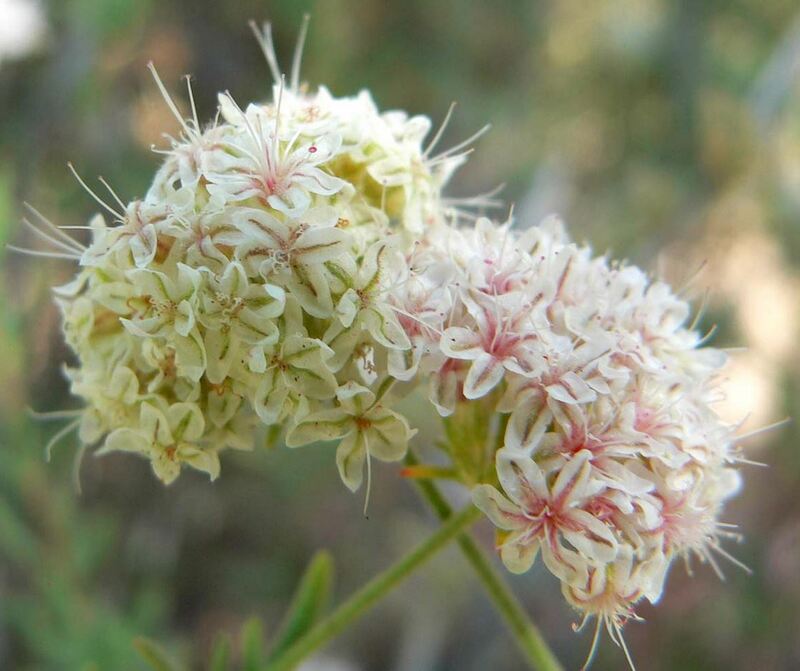 coyote brush (Baccharis pilularis) Native plants bloom throughout the year and coyote bush blooms in late summer. 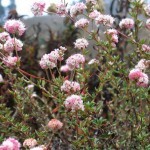 The plants are often separated into male and female plants, though not always. The seeds are distributed by the wind in the fall, creating a dazzling display of white fur against the bright blue sky. 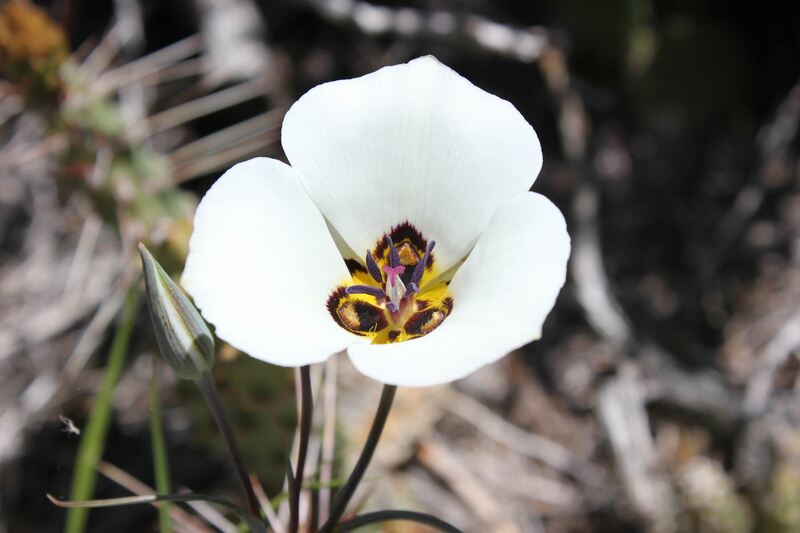 Santa Catalina mariposa lily (Calochortus catalinae) This is perhaps our most beautiful native flower and is generally seen in early spring during years with ample rainfall. 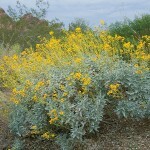 It is most common in coastal sage scrub and grassland communities. 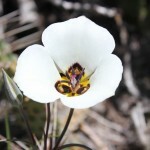 A monocot, it has grass-like leaves and erect flowers. 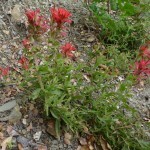 Indian paintbrush (Castilleja affinis) A splash of red here and there nestled amongst the shrubs in the spring is invariably an Indian paintbrush. The leaves on this plant are difficult to see. 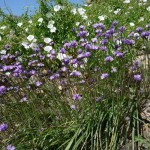 It is parasitic, meaning it obtains its nourishment from the roots of other plants. bluedicks (Dichelostemma capitatum) A small, but showy flower seen in late winter during years with ample rain. 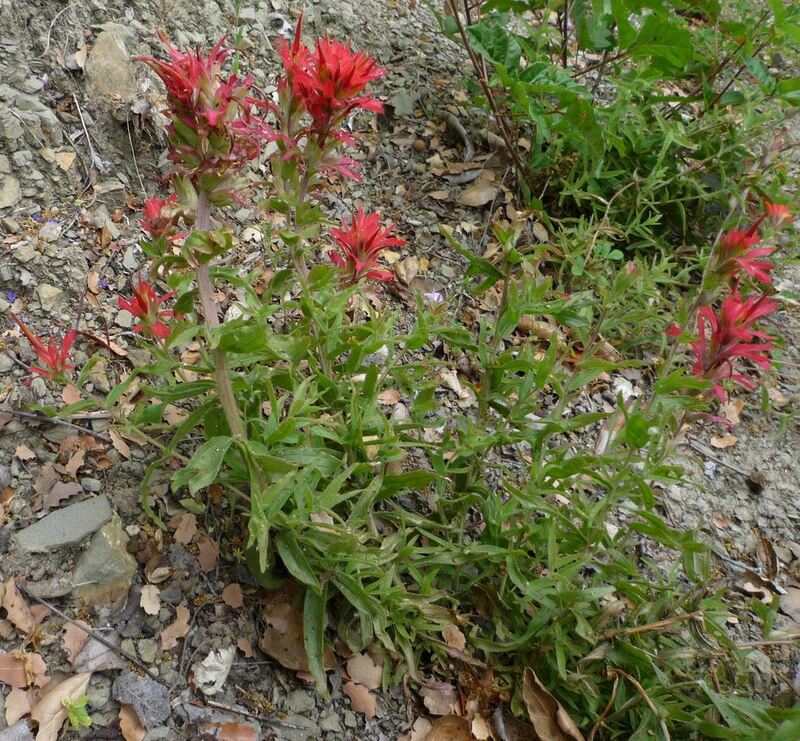 Native Californians cultivated this species, using the bulbs of these plants as an important food source. 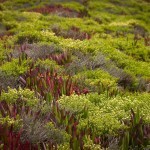 However, the plants on the preserves are for looking at only! 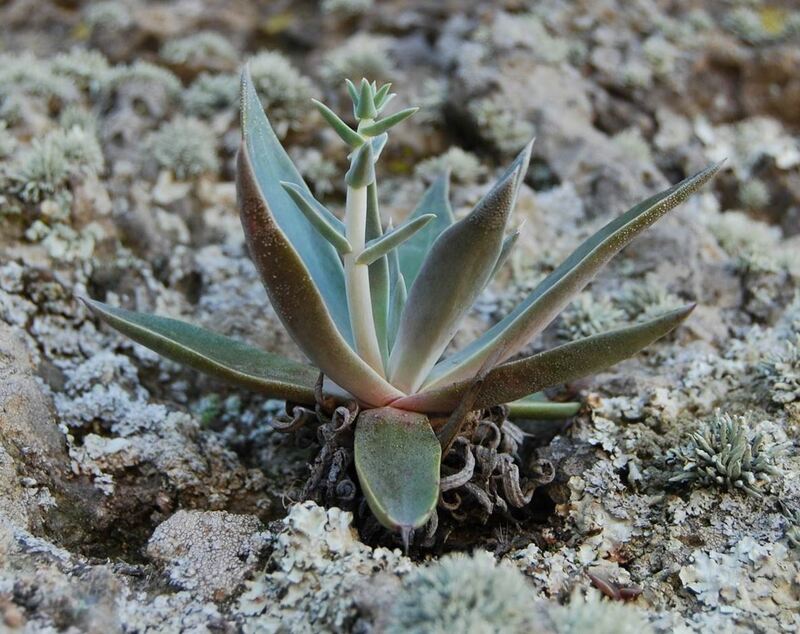 lanceleaf liveforever (Dudleya lanceolata) This very uncommon succulent perennial herb is unique to coastal bluffs of the Peninsula and the Channel Islands. 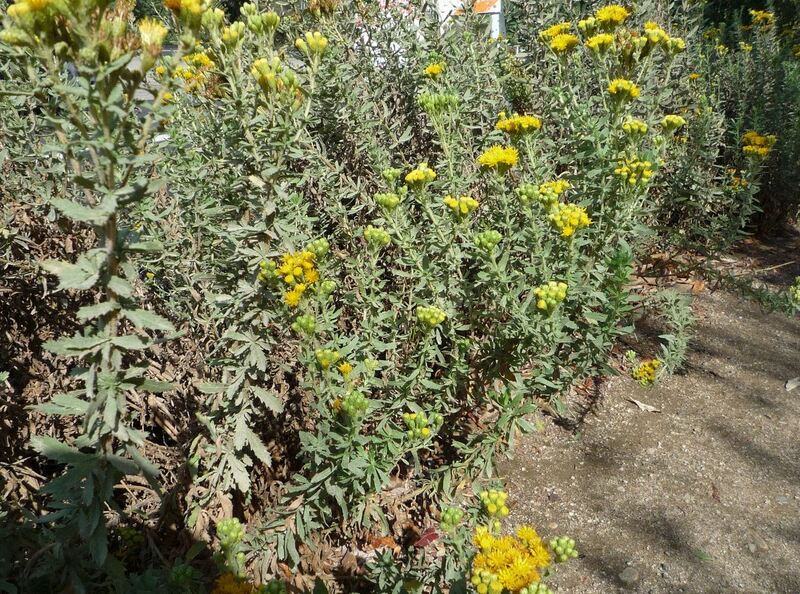 The grayish green leaves form clumps that are drought tolerant. 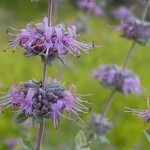 This herb propagates by perennial offshoots. 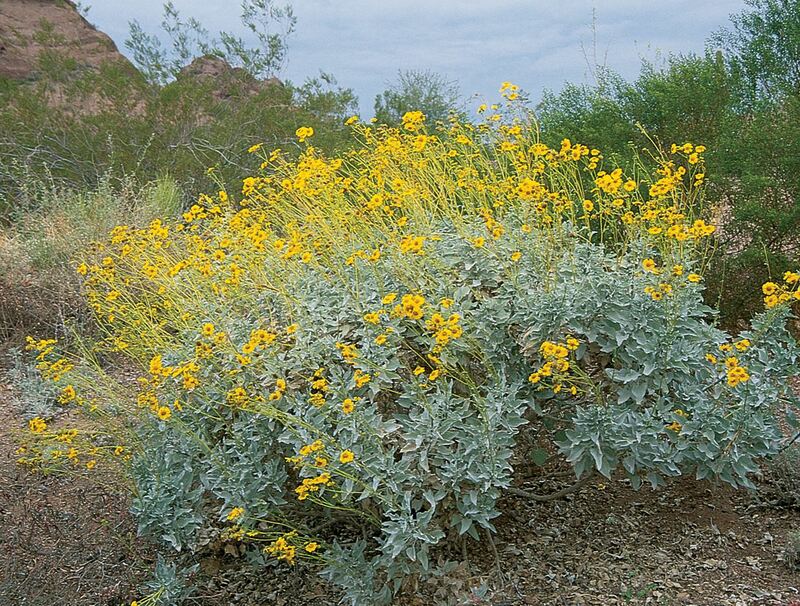 California bush sunflower (Encelia californica) Our native sunflower has beautiful yellow flowers with a black center. 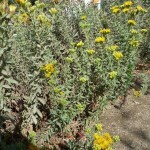 This perennial shrub is many branched and can grow two to five feet in height. 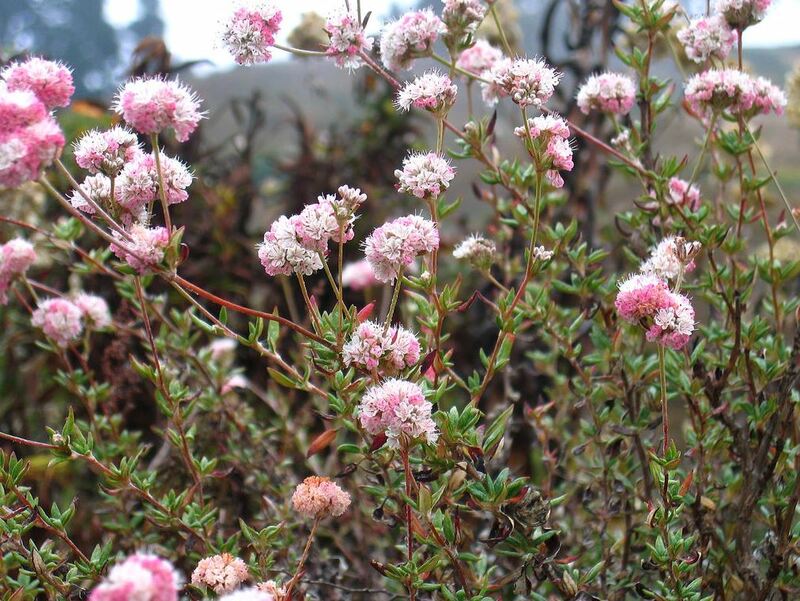 It quickly puts on its showy flowers following winter rains, then quickly becomes dormant when the rains stop. 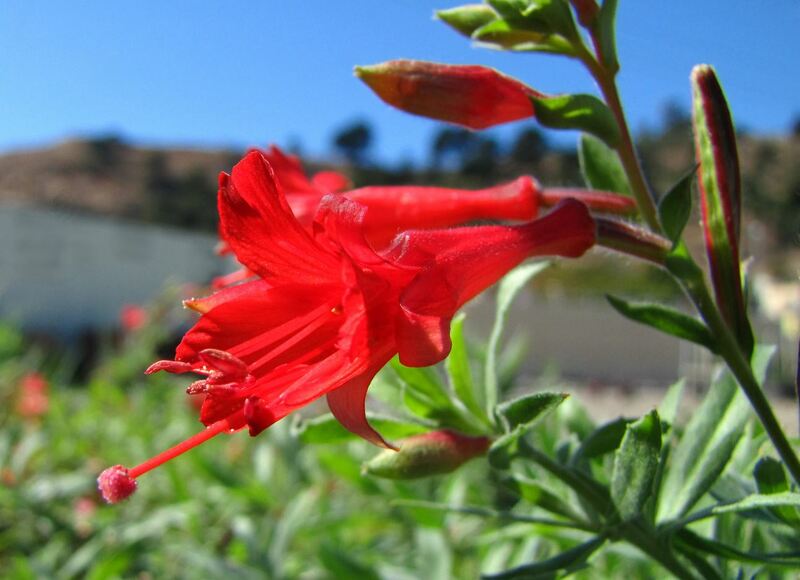 California fuchsia (Epilobium canum) Another name for this plant is hummingbird fuschia, because hummingbirds feed on it like candy. 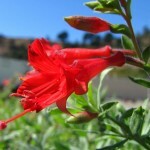 The bright, orange-red flowers appear in late summer and early fall. During the rest of the year, finding the pale green leaves of this small shrub can be a challenge. 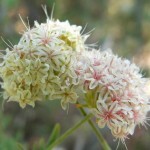 California buckwheat (Eriogonum fasiculatum) Growing up to six feet tall, this dominant plant on the hillsides blooms in the summer and produces a beautiful rust-red seed head. A myriad of insects, including butterflies, utilize this plant, fully illustrating how important our native plants are to the ecosystem. dune buckwheat (Eriogonum parvifolium) This plant is the host plant for the El Segundo blue butterfly. 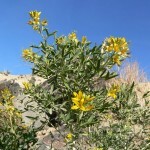 It is typically inhabits sand dunes, but is also found on the bluffs on the Palos Verdes Peninsula. When the blossoms appear in June, the El Segundo blue butterflies appear to feed on the nectar, mate, and lay eggs for the next year’s crop of butterflies. 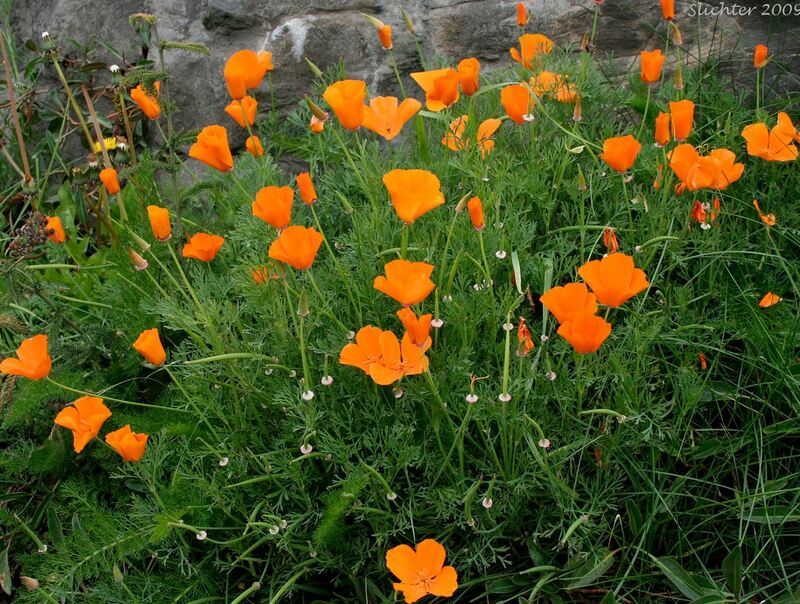 California poppy (Eschscholzia californica) While the interior valleys of California are famous for the orange poppies, our coastal individuals have beautiful yellow and orange flowers. 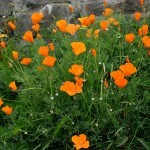 The poppies like open areas and will bloom after winter rains have fallen. saw-toothed goldenbush (Hazardia squarrosa) At one foot in height, the saw-toothed goldenbush produces beautiful yellow flowers in mid-summer. 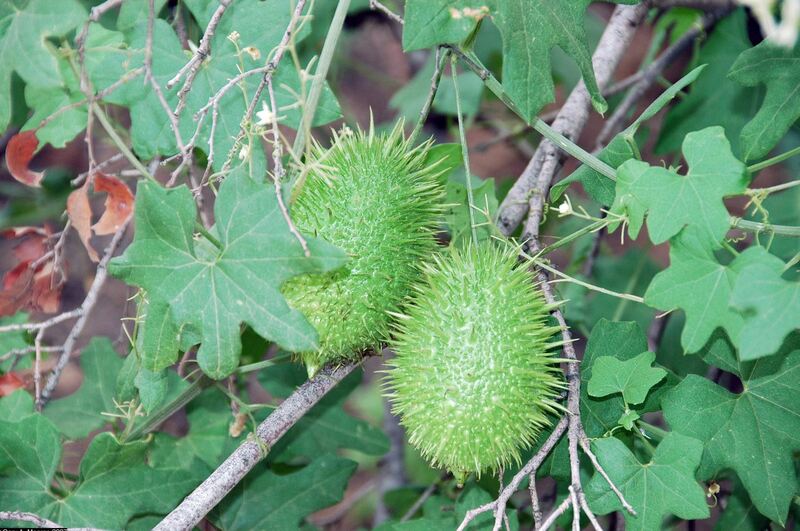 It can be readily identified by the resinous leaves, which feel sticky to the touch. 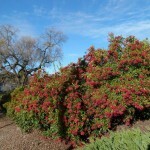 toyon (Heteromeles arbutifolia) The bright red fruit the toyon produces in the fall gives this plant its other name, the Christmas berry tree. 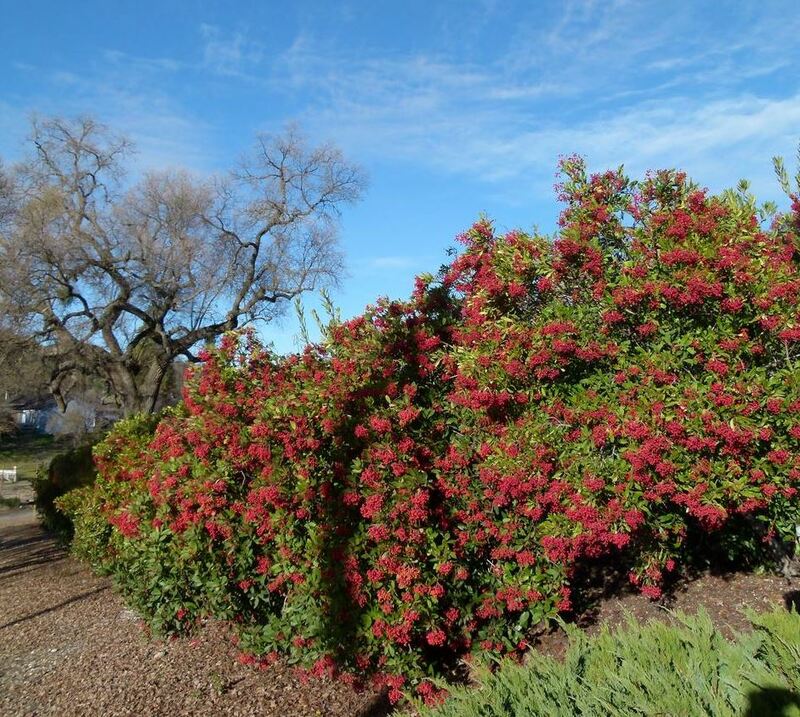 While considered a shrub, toyon is one of our larger plants, reaching a height of 25 feet. 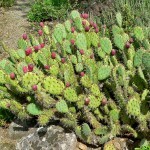 It is a member of the rose family and sports dark green leaves having lightly serrated edges. 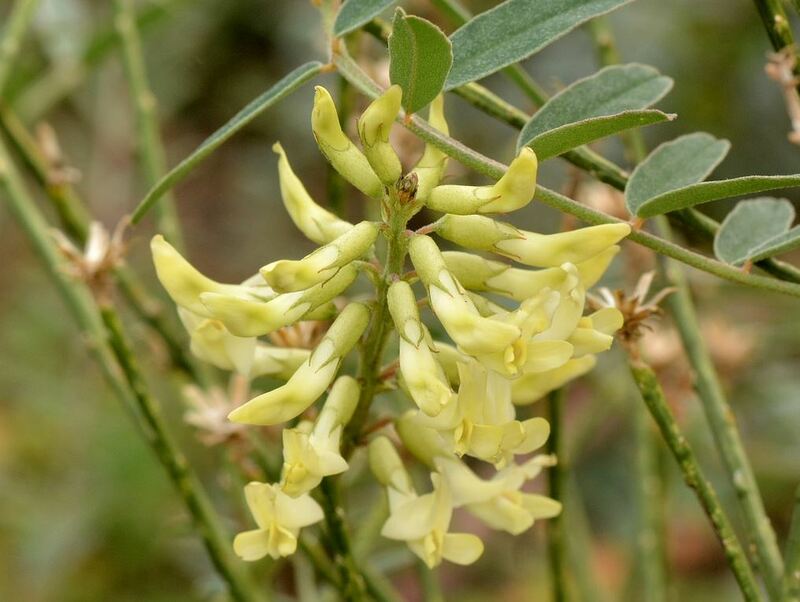 bladderpod (Isomeris arborea) Once thought to be a member of the caper family, this plant has baffled botanists who want to categorize this species. 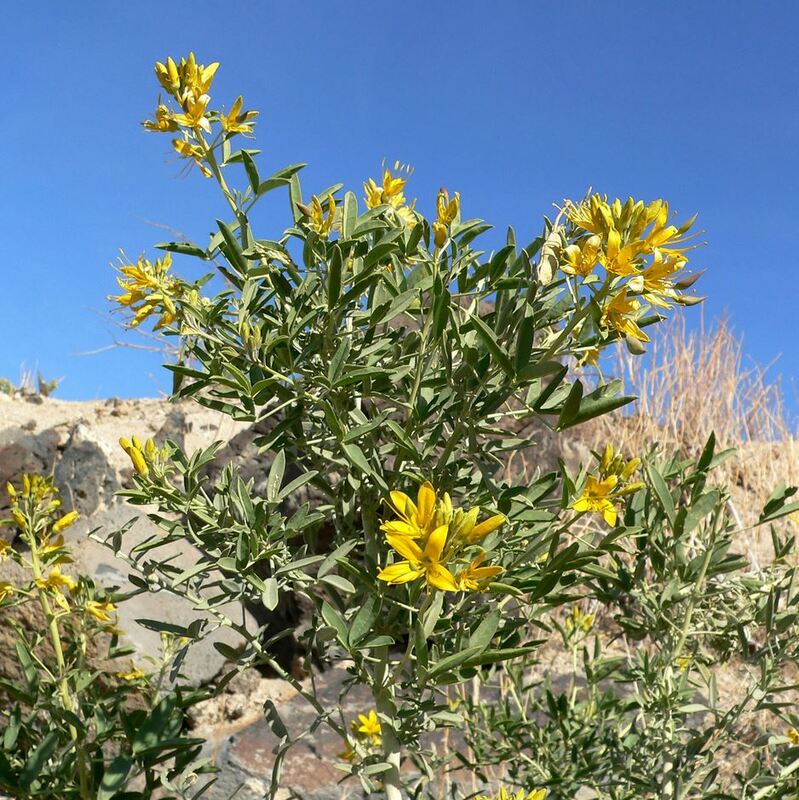 The bladderpod produces intricate yellow flowers in spring that turn into inflated pods filled with seeds. 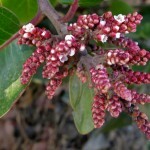 This plant can reach heights up to six feet in height. deerweed (Lotus scoparius) Deerweed is a small, short-lived plant that inhabits disturbed areas. 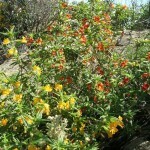 The most important quality of this plant is that it is the host plant for the Palos Verdes blue butterflies. 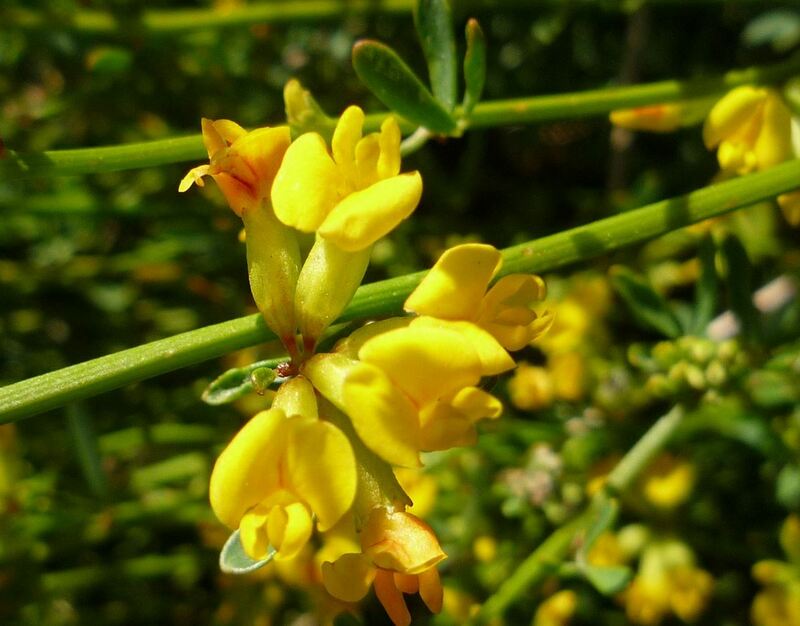 The small yellow flowers turn red after they are pollinated, by either butterflies or bees. 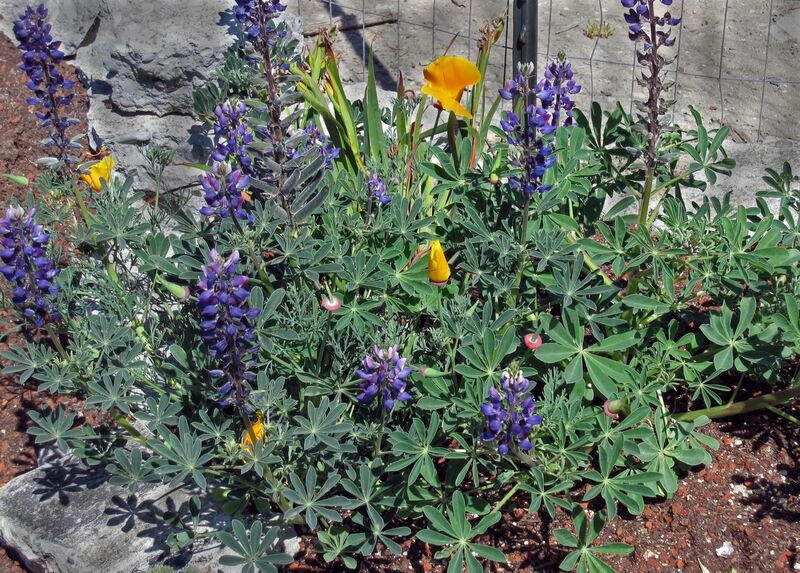 arroyo lupine (Lupinus succulentus) Another member of the pea family, the arroyo lupine grows once winter rains begin. 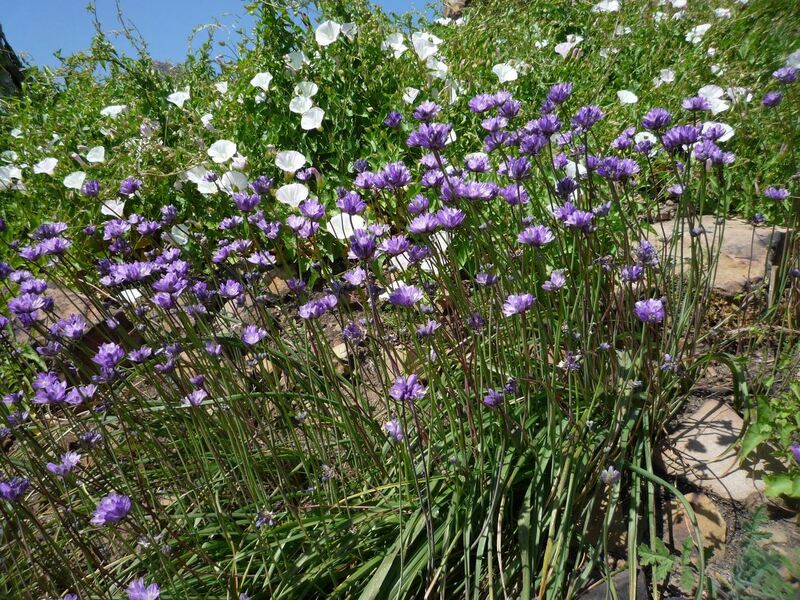 While its multi-fingered leaves are distinctive, the beautiful blue blooms command all the attention. 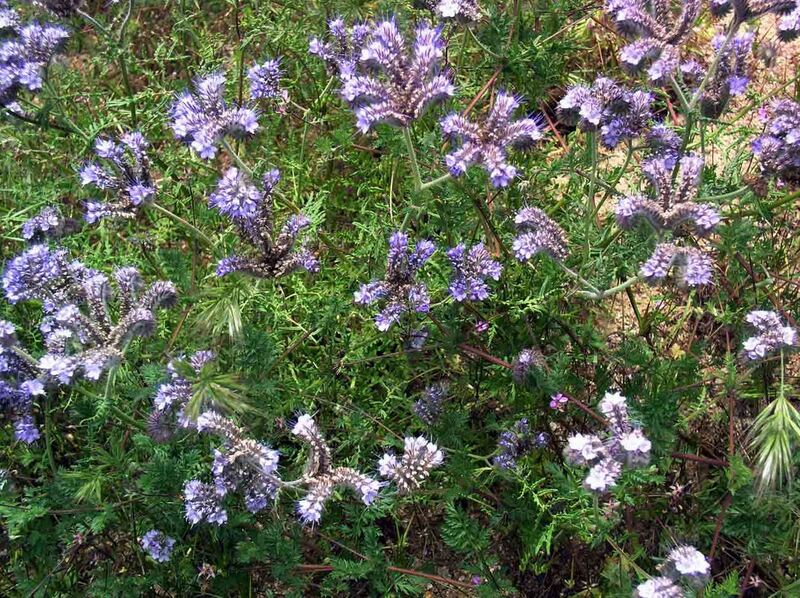 Many people remember the large stands of arroyo lupine that appear in the spring in areas that have burned. manroot or wild cucumber (Marah macrocarpus) The tendrils of this climbing plant start growing soon after winter rains commence. 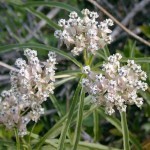 The small white flowers quickly turn into prickly green pods. 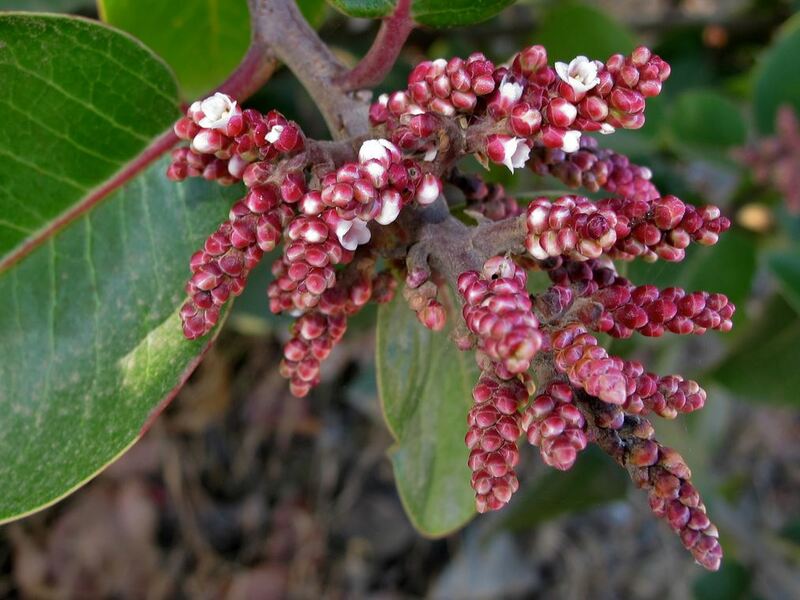 By summer, the only remnant of this plant are the dried leaves draped over another shrub and the occasional pod, now brown and empty of seeds. 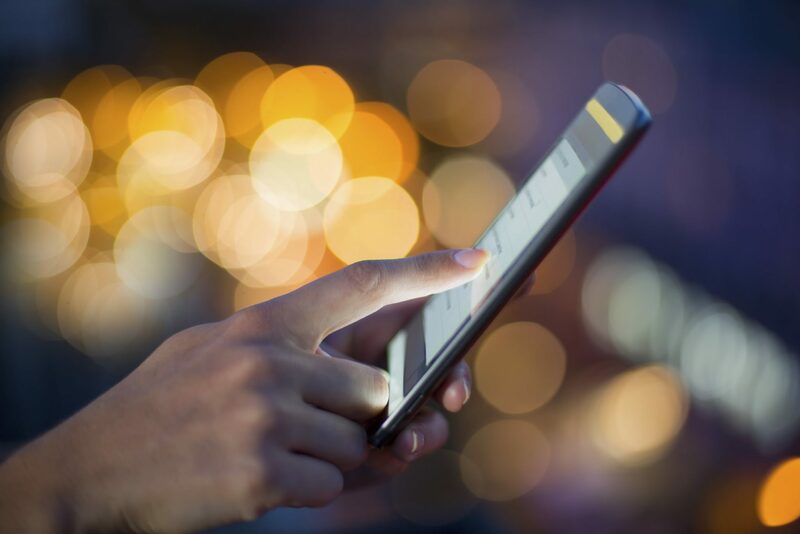 Stranger still is the unseen root that can be more than three feet in diameter. 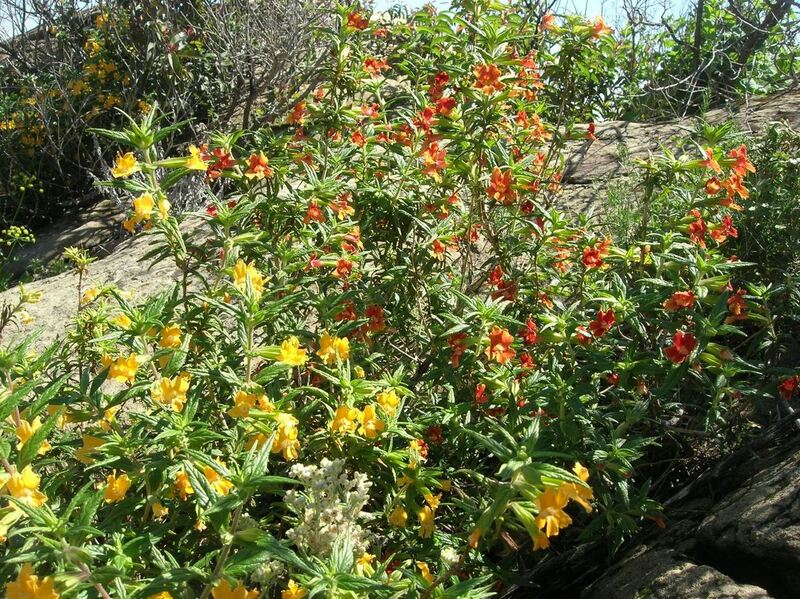 sticky monkeyflower (Mimulus aurantiacus) A small-branched shrub with orange flowers that are particularly attractive to hummingbirds. 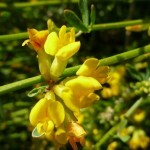 This shrub can grow up to four feet high; the underside of the leaves exude a gluey substance. coast prickly pear (Opuntia littoralis) Yellow flowers of the cactus appear in the summer and are followed with reddish fruit in the fall. Coastal cactus wrens make their home in large stands of coast prickly pear. 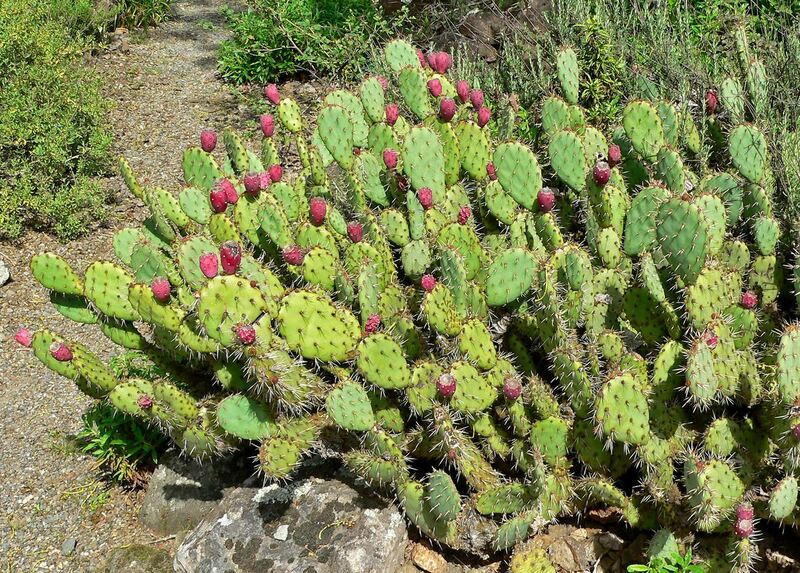 They hop about, impervious to the spines on the cactus pads, building numerous basket-shaped nests in the stand. branching Phacelia (Phacelia ramosissima) This small perennial shrub stands up to 3 feet tall, but often lays on the ground. In spring its purple-blue flowers are borne on a fiddleneck stem that unfurls as more flowers develop. Care must be taken because the flower heads are quite spiny. lemonadeberry (Rhus integrifolia) As the most dominant plant on Palos Verdes Penisula, this large shrub has deep roots to keep its dark green leaves year-round. Lemonadeberry gets its name from the lemony taste of the seed’s white coating, which appears in spring. 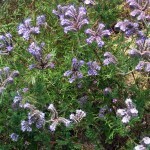 purple sage (Salvia leucophylla) A very fragrant, purple flowered, perennial shrub with unique whitish leaves. 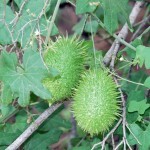 The plants produce two sizes of leaves, large ones in winter when it is wet and smaller ones during the summer months. 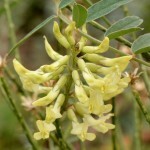 This plant reaches three to four feet in height. 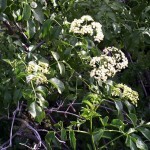 blue elderberry (Sambucus mexicana) This tree-like shrub can grow to 25 feet in height. 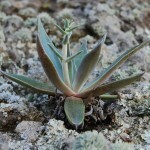 It prefers wetter areas on the Peninsula. 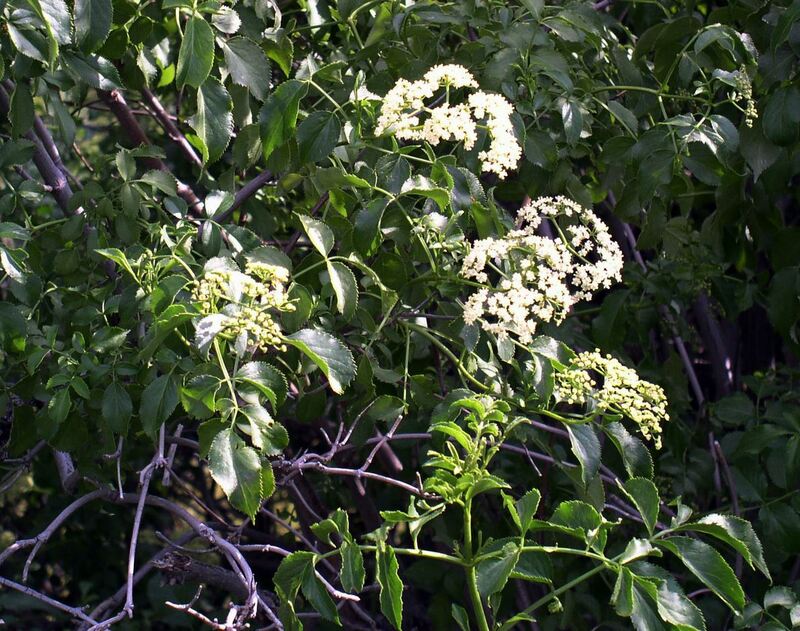 Its flowers appear in late spring and ripen into purplish blue fruit in summer.